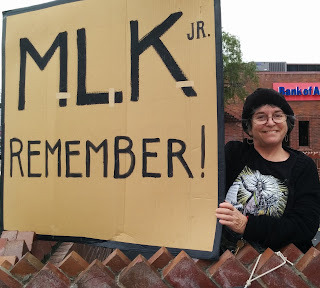 Neighbors for Racial Justice: Great Energy Today for our MLK Day Vigil for Black Lives! 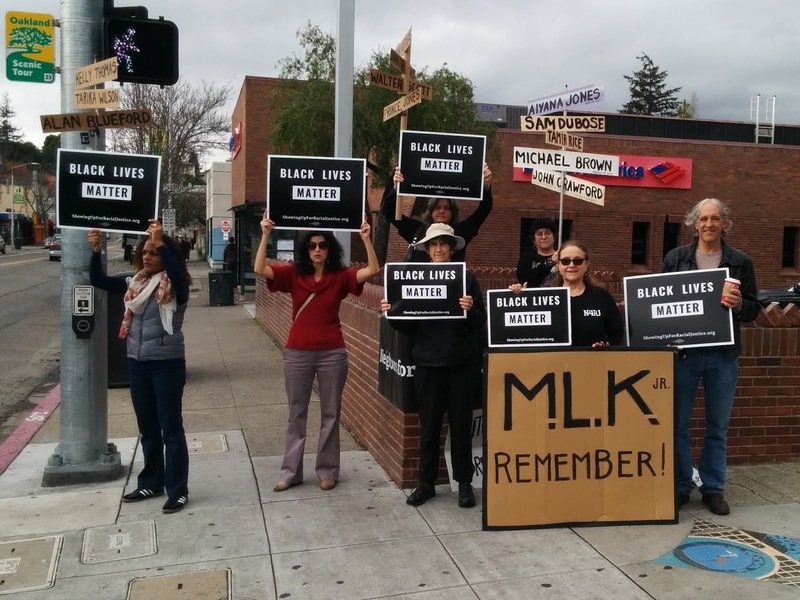 Great Energy Today for our MLK Day Vigil for Black Lives! Horns were honking non-stop, and people were waving and engaging. 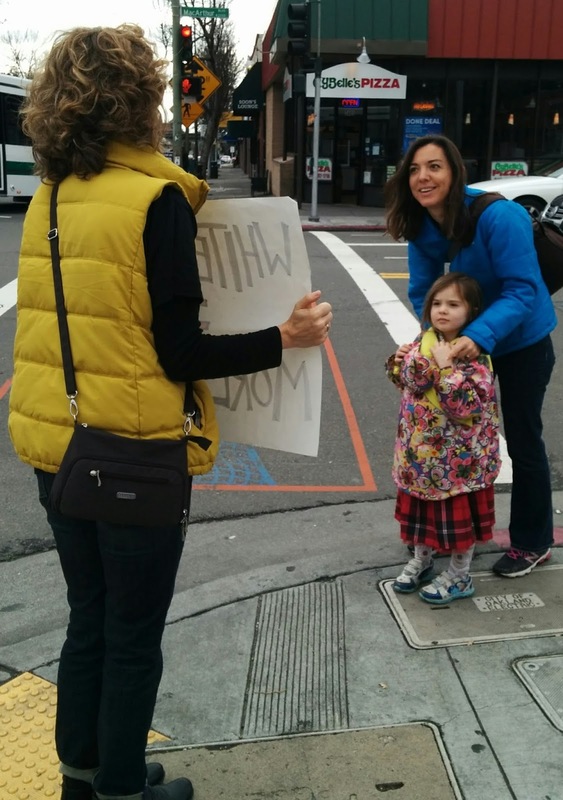 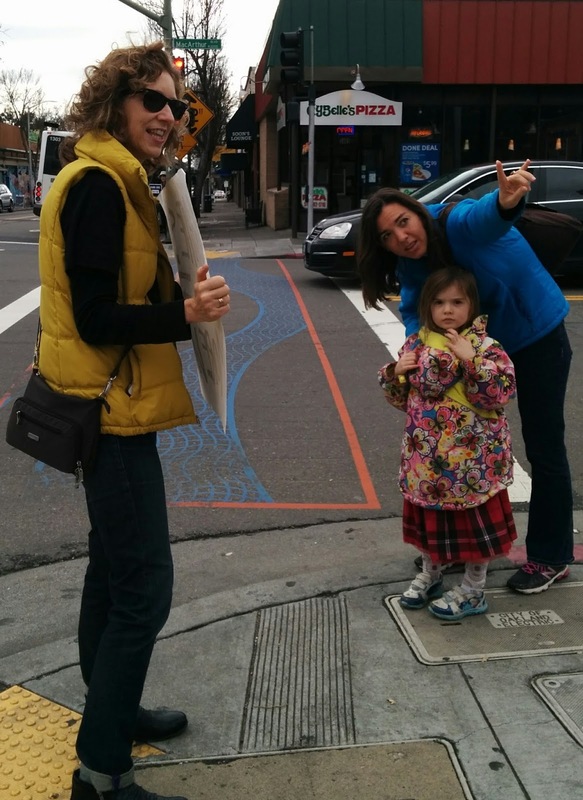 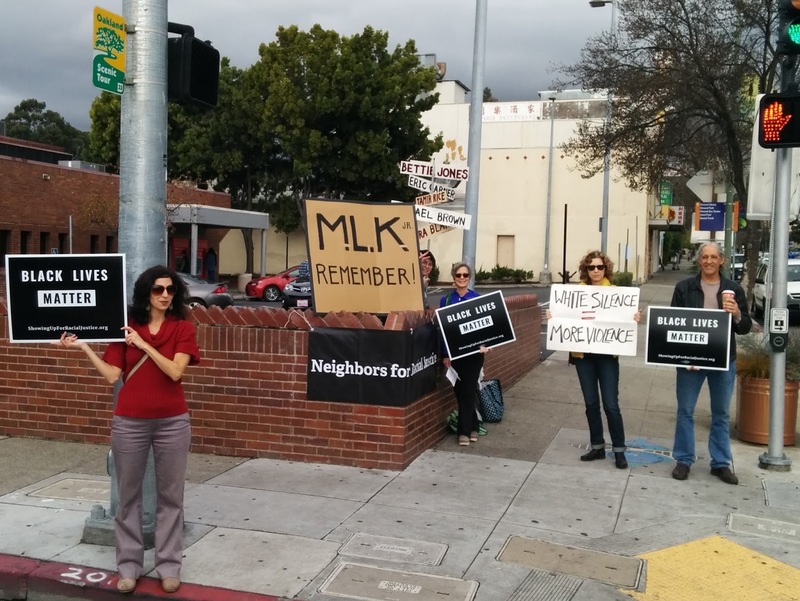 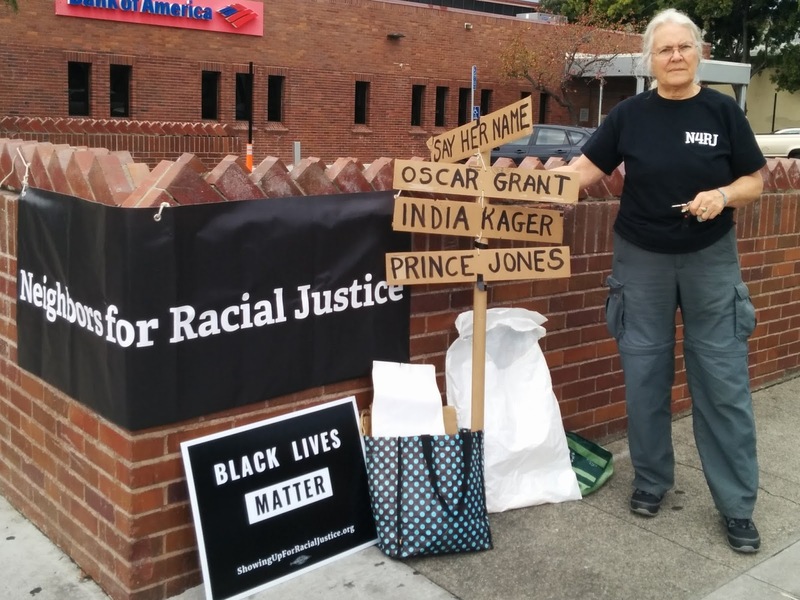 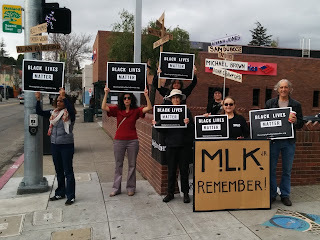 It was a great vigil on the corner of MacArthur Blvd and Fruitvale Ave in Oakland today. 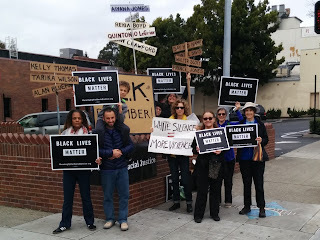 Thanks to all who turned out. Thanks to all who honked and waved and engaged!